Brain games. Do they really work? It’s a controversial subject with no clear-cut answers. But for those people with traumatic brain injuries (TBI), research evidence does show that play-based therapy using games is both enjoyable and improves balance and independence better than usual therapy options. After a person has suffered TBI, cognitive training for the brain reduces depression and helps rebuild brain structure and connectivity. But rehabilitation programs for cognitive training often include intense, repetitive activities, doing the same thing over and over for long periods of times. This can lead to boredom and disinterest in continuing the therapy program. Are you more likely to do something if it’s fun? That’s why a little play time can be a good thing. 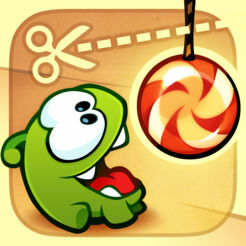 Cut the Rope is a charming physics-based puzzle game featuring a cute green monster named “Om Nom.” Players must cut dangling ropes that hold candy so it falls into the monster’s mouth, while collecting as many bonus stars as possible. This game requires precision and occasionally quick reflexes — since new challenges like balloons, blowers, spikes and electrical currents are quickly added to the basic rope-cutting formula. Elevate is a brain-training program designed to improve focus, speaking abilities, processing speed, math skills and more. Each person is provided a personalized training program that adjust over time to maximize results. Selected by Apple as App of the Year, Elevate helps improve critical cognitive skills proven to boost productivity and self-confidence. 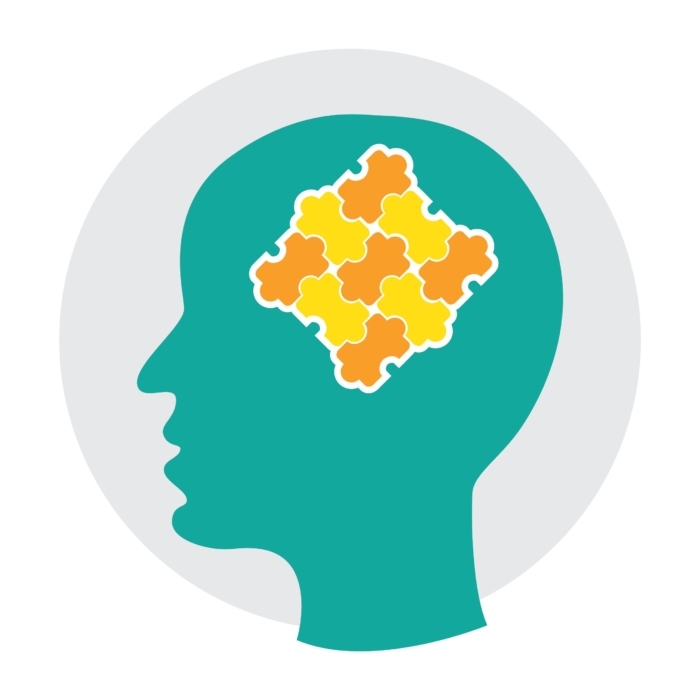 Users play simple games to hone their skills of rapid recall and processing. Each game is designed to test a different skill, such as reading, writing, listening and speaking. 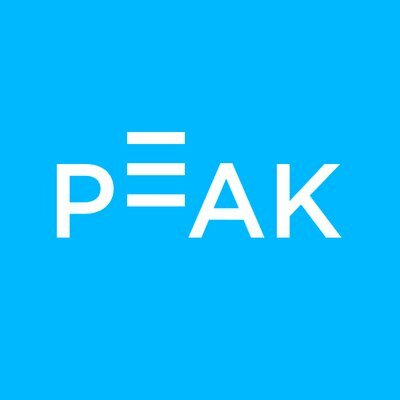 Peak is a collection of games intended for adults to boost brain skills such as memory, problem solving, language and recognizing emotion. 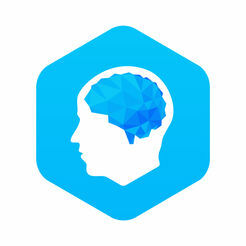 Developed by neuroscientists and game experts, Peak uses more than 40 unique games to challenge your cognitive skills while making brain training fun and rewarding. There is also a Coach, the personal trainer for your brain, to help you track your individual progress and improve. 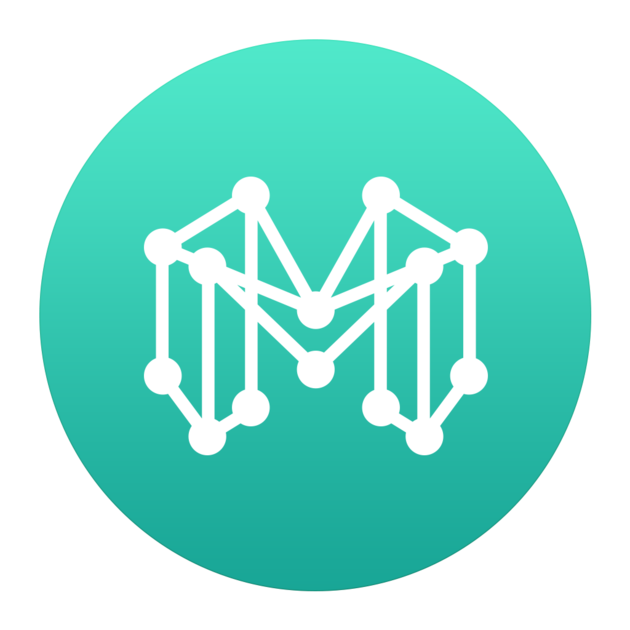 Mindly helps to organize your inner universe. 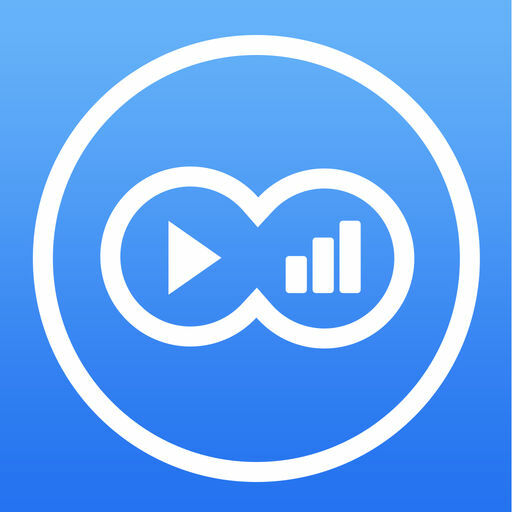 This app gives structure to your thoughts, helps you capture ideas and gives you a place to focus on concepts. Mindly uses a natural way to organize your thoughts. Instead of trying to change the user’s way of thinking, Mindly helps you focus on the way you think. How have you been spending your time? Are you being productive? With the Boostivity app, you can track the time you spend on your daily activities as well as set timers for specific tasks. Learn to be more organized by tracking your interruptions — where do they come from and how often are you being disturbed? Users also get an inside look at their work-life balance — helping identify strengths and weaknesses through informative reporting functions. Our July BITES group meeting takes place July 18 from 6-7:30 p.m. at Easterseals Crossroads, 4740 Kingsway Drive. In our July meeting, we will discuss built-in accessibility settings for iOS and Android, exploring all the built-in accessibility available in today’s mobile devices. Our August BITES group meeting takes place August 15 from 6-7:30 p.m. at Easterseals Crossroads, 4740 Kingsway Drive. 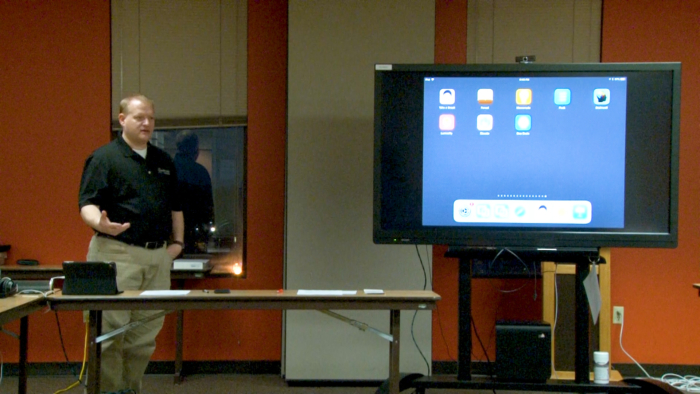 In our August meeting, we will discuss intelligent personal assistants like Siri, Google Voice, Amazon Echo and Google Home and how they offer simple, fast, easy-to-use tools for getting things done using your voice. Problems with Math Problems? Get Instant Results!